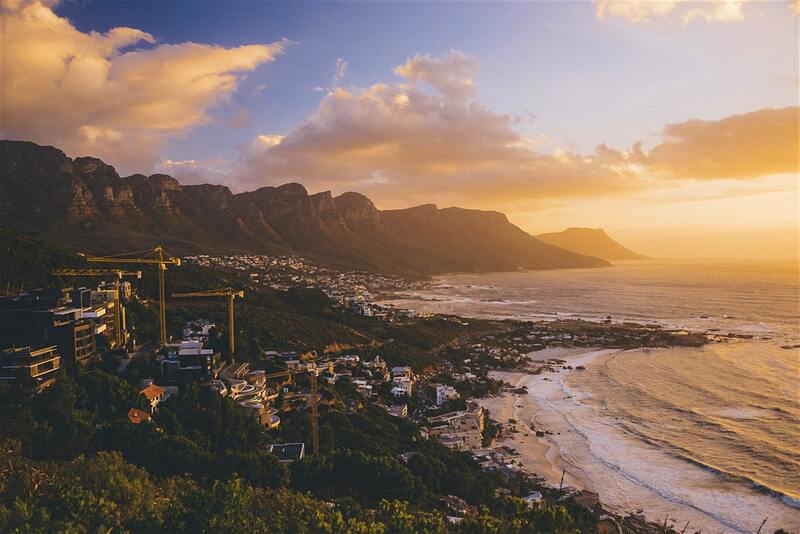 Global luxury travel network Virtuoso deemed South Africa the world’s number one adventure destination for 2018. Advisors from Virtuoso-affiliated travel agencies in North America, Latin America, Asia-Pacific, the Caribbean, Europe, Africa and the Middle East were polled, drawing on their expertise and client requests to offer insight into 2018’s biggest trends. While South Africa came in at number one, Iceland came in second followed by New Zealand, Costa Rica and Antartica. Seasoned travelers in search of fresh destinations are setting their sights on chillier climes. Iceland continues to surge in popularity, placing high in several Luxe Report categories this year. Cruisers are enthusiastic about Alaska, and adventurers about Antarctica and the Arctic. One trip of a lifetime mentioned by Virtuoso’s expert advisors includes seeing the Northern Lights. like dolphins or mantas, go zip-lining or ballooning, or take a helicopter tour. After topping the list of trends since 2010, multigenerational travel has firmly established itself as a travel niche. Following close behind is travel with immediate family, also a consistent trend that will carry forward in 2018. Whether renting a European villa for a celebration with loved ones, cruising to the Galapagos Islands, or snorkeling at the Great Barrier Reef, a family trip creates lifelong memories, strengthens bonds, and plays a pivotal role in childhood education. From culturally rich South Africa, also 2018’s top adventure destination, to the wilds of Botswana and Kenya, to the souks of Morocco, Africa is one of the world’s most diverse continents. Virtuoso’s advisors say a safari is an integral part of the African experience, particularly with wildlife preservation a priority for today’s sustainably savvy travelers.